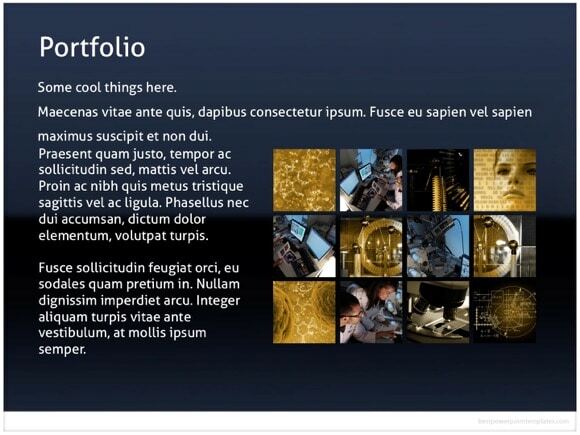 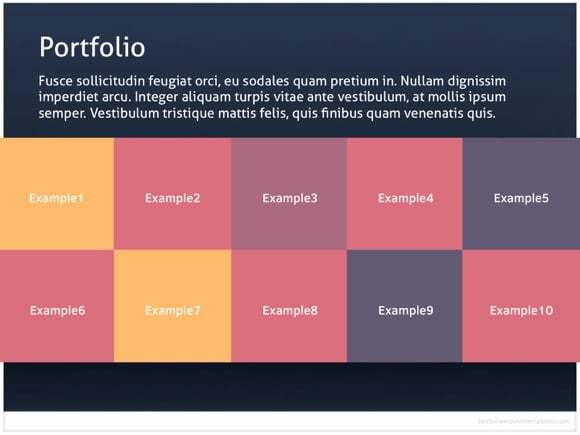 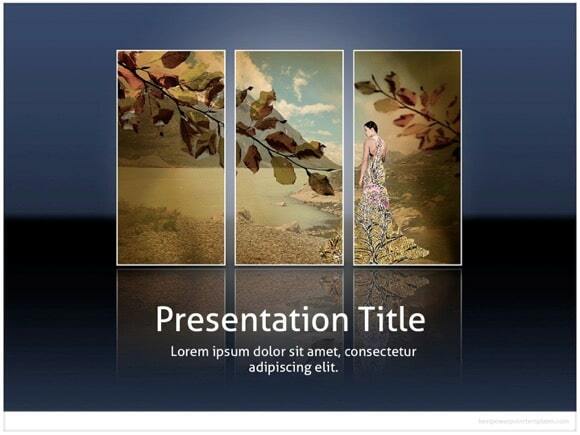 Gallery Pack PowerPoint template - FREE! 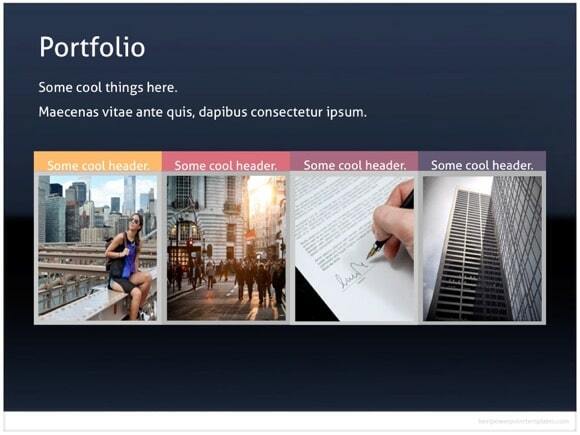 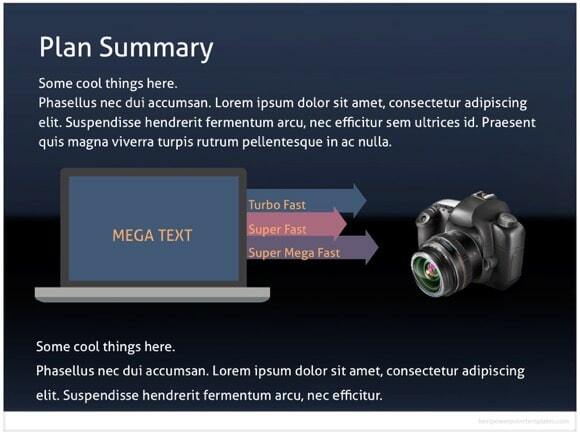 Another great PowerPoint file. 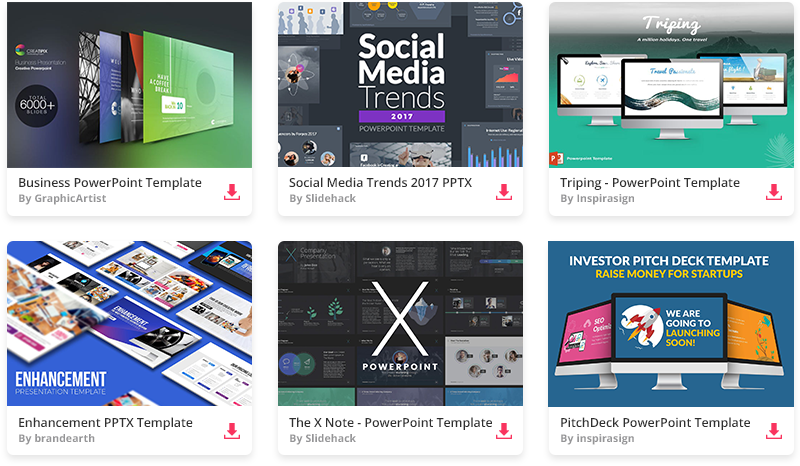 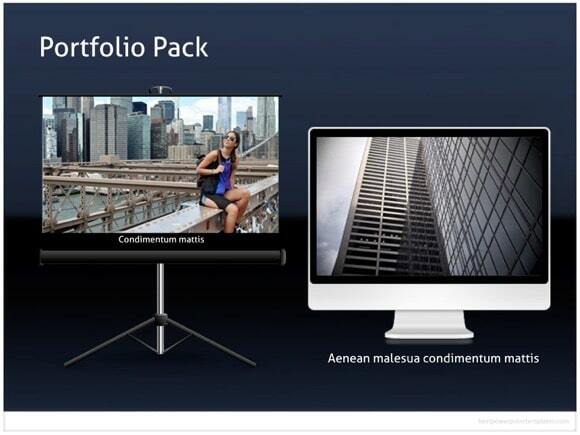 If you need to put some pictures in your PowerPoint presentation, here is a great PPT gallery file for you. 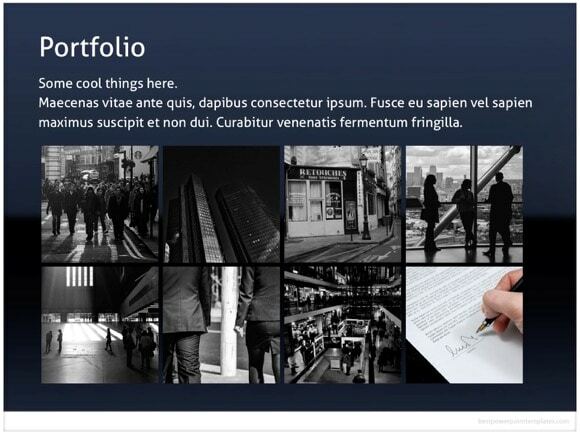 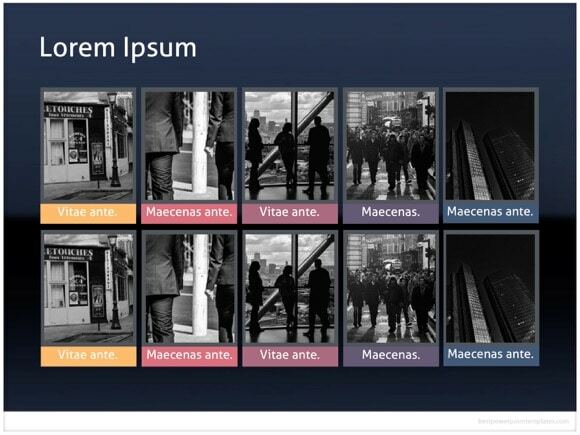 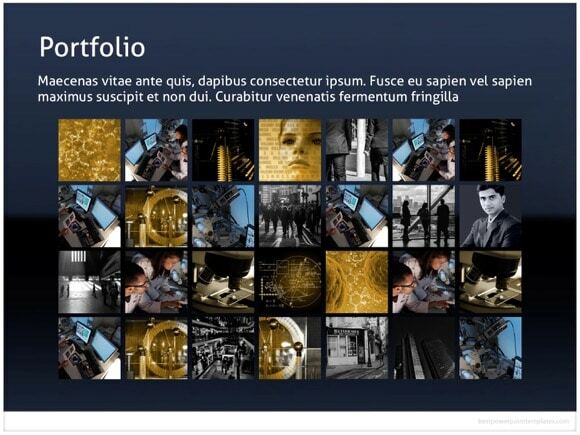 Just copy any gallery slide you like into your own presentation, replace the images with your own and give that professional touch you need.